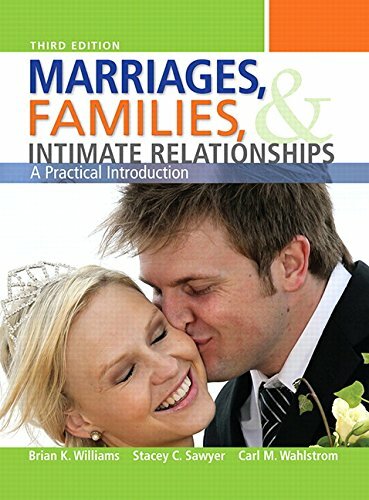 A student-centered and practical approach to learning This book provides timely, practical, and high-interest information about marriages, families, and intimate relationships, in an engaging format that is easy to use and learn from. 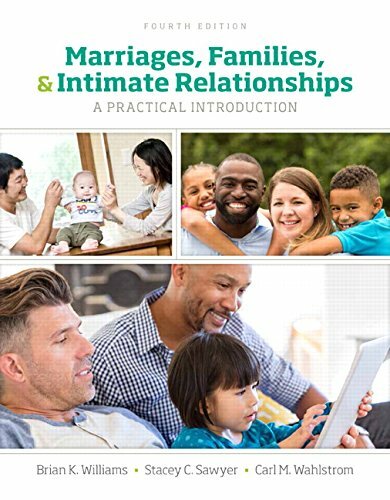 Marriages, Families, & Intimate Relationships: A Practical Introduction discusses fundamental concepts and insights from across the social sciences. It also attempts to engage students with high- interest, useful information and to answer the questions that matter greatly to them. A better teaching and learning experience This program will provide a better teaching and learning experience-for you and your students. Here's how: Personalize Learning - MySocLab delivers proven results in helping students succeed, provides engaging experiences that personalize learning, and comes from a trusted partner with educational expertise and a deep commitment to helping students and instructors achieve their goals. Improve Critical Thinking - Questions and self-assessment help students think critically about content, engage in class discussions, and make connections to their personal lives. Engage Students - Student-focused features and a visually appealing design keep students interested. Explore Theory - High-interest information combined with the most current research provides a sociological focus to the text. Support Instructors - MySocLab enables instructors to assess student progress and adapt course material to meet the specific needs of the class. Note: MySocLab does not come automatically packaged with this text. To purchase MySocLab, please visit: www.mysoclab.com.